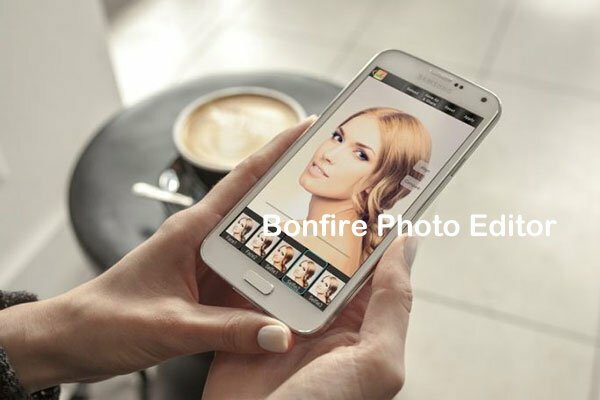 When you need something special for your Android photo, Bonfire Photo Editor should be your choice. It is a professional photo editor providing stunning effects. You can easily to achieve a watercolor effect or oil paint effect with Bonfire Photo Editor. Just learn more about what Bonfire Photo Editor can do for you from the article. Just as the name of Bonfire Photo Editor, it is a funny and professional photo editor. But when you compare the program with other photo editors, you might find the splendid feature for the program should be the color management. It enables you to improve your photos in a real time method within the friendly user interface. Except for the features, you can also find the fantastic effects of Bonfire Photo Editor to improve selfies and landscapes. It is able to detect all blemishes automatically and remove them within one tap. More than 100 unique effects and filters for professional or casual use. Especially for selfie and landscapes. Just photo filters inside Bonfire have 8 categories: Image, Enhance, Effect, Art, Tone, Funk, Glass and Pop. Excellent Selfie improvements, including remove blemish, skin whiten and selfie makeups. Unique funky filters and magic fancy effect, such as the mess with watercolor and offer great and extreme gorgeous results. What’s more important, Bonfire Photo Editor also supports high resolution, including HD, Full HD or 4K outputs. Of course, you can also find some fundamental editing features of photo editors are also available. If you are not satisfied with the photo filters provided, you can also purchase some VIP photo filters in pack. You can always find the gorgeous filters according to your requirement. It is extremely easy to use Bonfire Photo Editor, what you have to do is choosing the filters and colors with your fingertip to apply effects on Android photos with ease. 1. 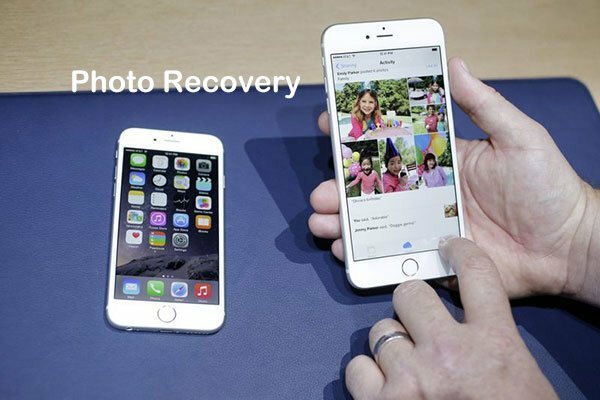 Click Edit button to load the photos from your photo gallery or take a new one with Camera. 2. And then you can turn landscape photo into a watercolor paint or other photo filters. 3. You can save the photos to HD or share the awesome photos to social media easily. When you add filters or effects, you can zoom in the photos to check the details. And then you can get a perfect file with the photo filters of Bonfire Photo Editor. There are tens of thousands of photo editors or photo filters for Android photos. But Bonfire Photo Editor has been installed on Android phones for more than 10 thousand times worldwide. So why not give a try for the wonderful photo editor yourself? Multiple stunning photo filters and effects to create a photo with fantastic effects. The unique funky filters and magic fancy effects; these should be the most frequently used effects. Little bugs for Bonfire Photo Editor should be repaired, you might have some errors when adding filters.